“Who is My Neighbor?” It’s a question we should ask ourselves…often. 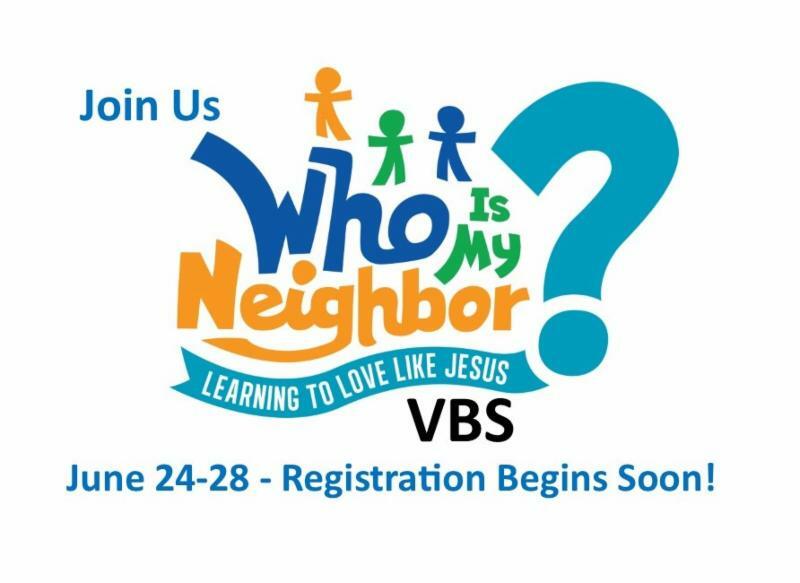 And it is also the theme for this summer’s Vacation Bible School! I love this curriculum. 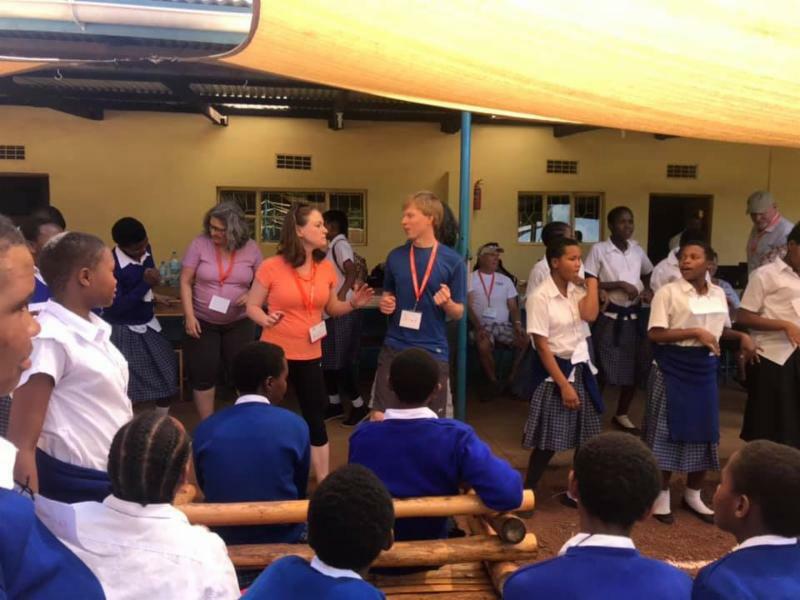 The children will learn from specific Bible stories that neighbors are more than just the people in our families or communities. 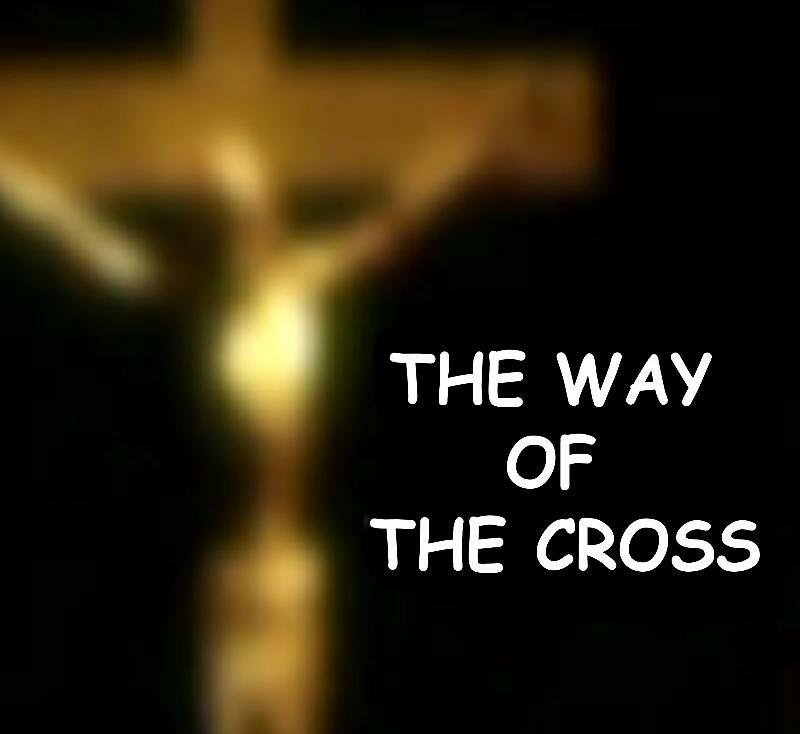 They will take a journey to discover more about God’s great love for God’s world and ALL the people in it. 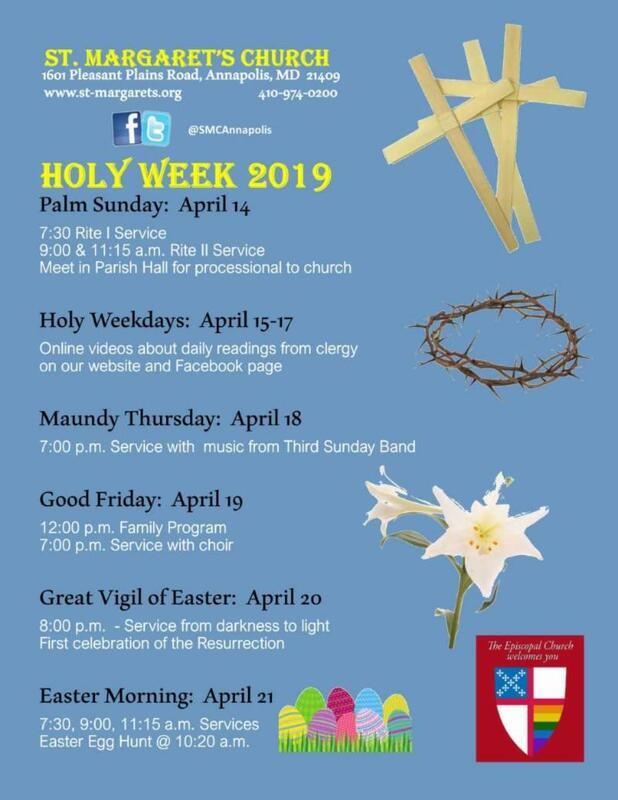 Registration begins March 24 for the parish! 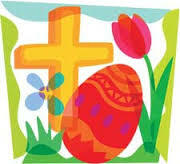 And more fun for the kiddies…don’t forget the Easter Egg Hunt !! Easter morning between services. And speaking of neighbors, this is my first year working with St. Margaret’s as we get ready to host our neighbors for Winter Relief.  I have been around a lot of the planning (and trust me…it is a LOT). 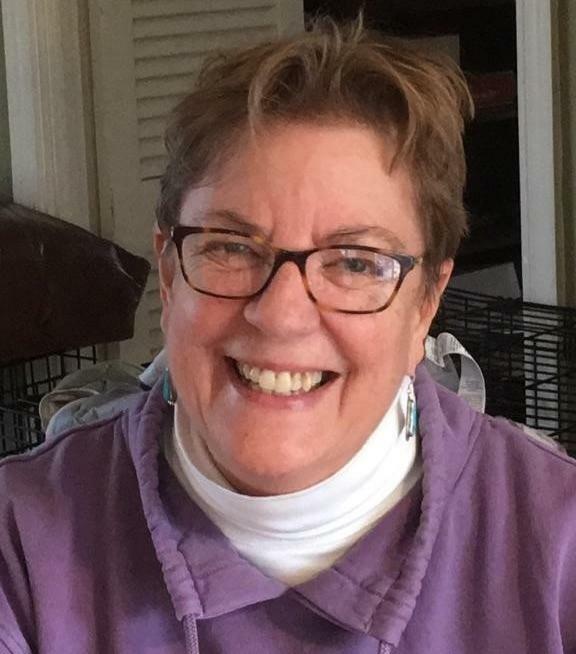 Many thanks to Judy Hall for all her efforts toward making this happen for our neighbors who are having a rough time. There is much to be done! I am so grateful to be a part of a community that is not afraid to get involved. We are so blessed with abundances! Ask yourself “Who is My Neighbor?” and open your heart. Also, we have a new service for you. 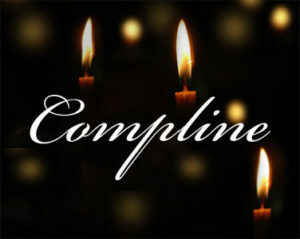 Come on Wednesday evenings during Lent at 7 pm for Compline by Candlelight. It is a quiet service and only lasts 20 – 30 minutes. It is a wonderful way to de-stress and just be in God’s presence. Compline is, historically, one of the prescribed times for prayer and meditation. 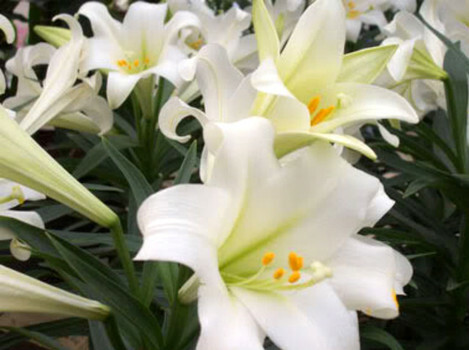 It is the last service of the day and meant to bring your day to a peaceful close. Give yourself permission to come and take advantage of this time of meditation and prayer. Keep in mind that it is Lent. Take time to be quiet, to be thoughtful, even for 5 minutes. Be intentional about it. May God’s peace surround you. 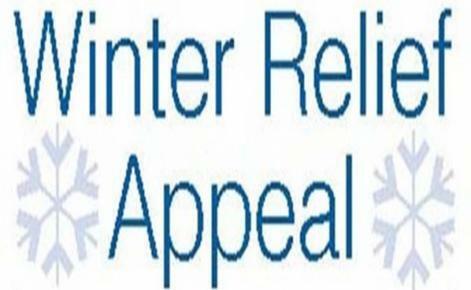 Winter relief is NEXT WEEK! St. Margaret's will host 35 homeless men and women beginning Monday, March 25. We are still in need of volunteers to fill some time slots, especially overnights throughout the week and all day on the weekends. Please look at your calendars and consider filling one of these needed slots. Many of our guests have full time jobs. 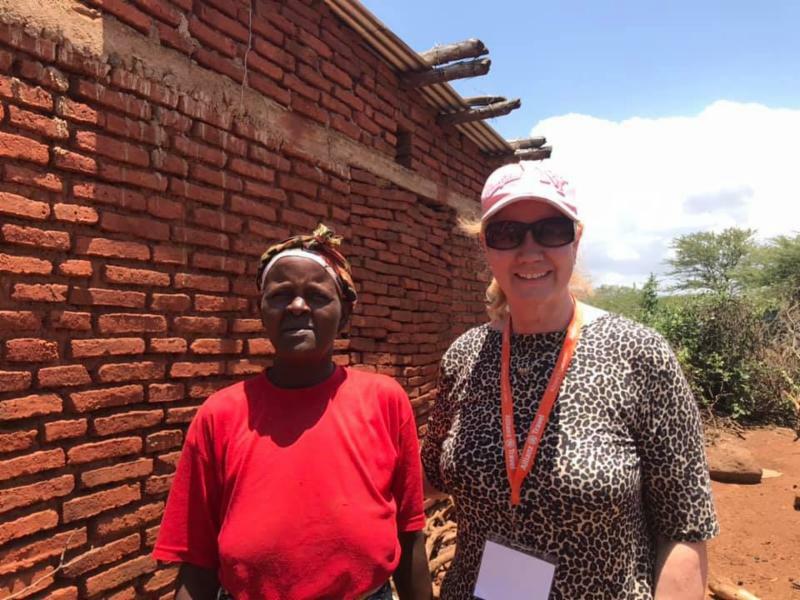 For them, Winter Relief is a "hand up", not a "hand out", allowing them to focus on improving and stabilizing their lives without worrying about food and shelter. We, as Christians, are called by Jesus to care for the underserved. This is your chance to answer that call. Saturday, March 30th we need 7 people to step up and for Sunday, March 31st we need 19 people to step up. 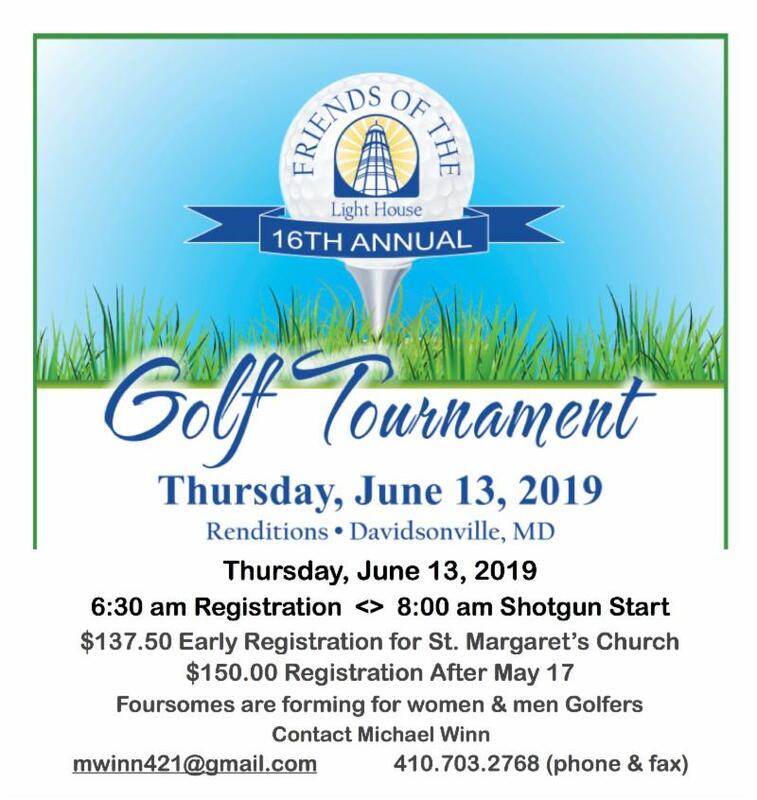 Please go to our website to volunteer or contact Judy Hall at judy.hall0404@gmail.com or 410-757-4137. 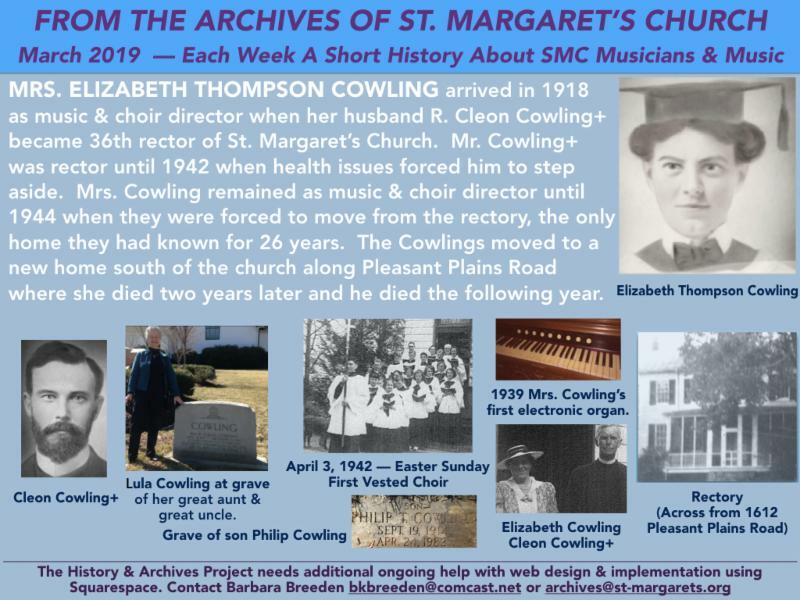 Sign up to volunteer HERE or go to the www.st-margarets.org website. THIS Sunday, March 24, towards the end of the 9:00 a.m. service , we will be experimenting with a new initiative for young children and their parents and siblings. 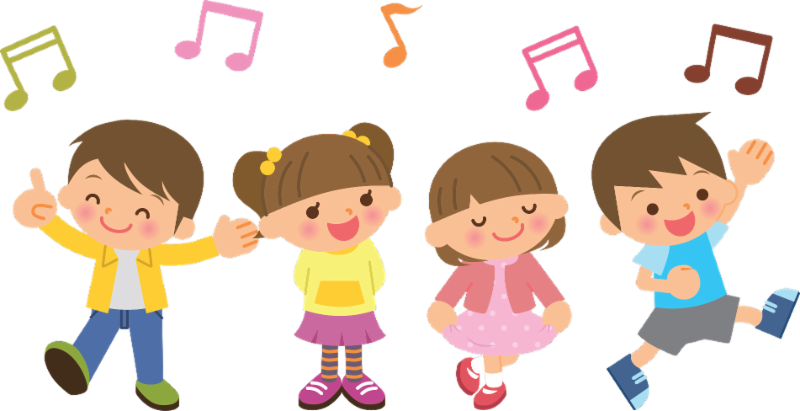 We will offer a special time of prayer and song prior to Sunday School classes for children and coffee hour/adult forums for adults. Led by Kate Caldwell and members of our youth choirs, all children in grades 5 and younger, along with their parents and siblings , will be invited to take Communion together before the rest of the congregation (at the 9:00 a.m. service), then be dismissed directly to the Fellowship Hall in the formation building, where as a group they will pray together a special Post-Communion prayer, followed by learning a gathering or sending song. This special time of Christian formation and community building will expose children (particularly our young toddler age parishioners!) to new prayers and simple songs. Once over, the children will depart to their 10:15 a.m. Sunday School classes, while parents may join others at coffee hour or remain in the Fellowship Hall for any scheduled adult forum. 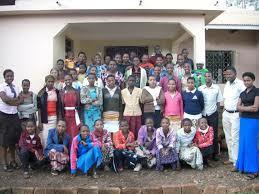 The hope is to do this once monthly during the school year on the fourth Sunday of each month. Please feel free to speak with Jim Douglas or Kate Caldwell with any comments or feedback. I want to update everyone on where we stand with our stolen mail situation. It is unfortunate that we have been victims of this crime that has affected many communities on the Broadneck Peninsula. Everyone here at St. Margaret’s that has been affected by these thieves has been inconvenienced and violated. Be assured that my staff and the church’s leadership is doing all it can to help minimize the impact of this crime against us. Currently we know of thirteen persons or families that have been affected. Our Director of Operations, Elizabeth Radley, and Teresa McCorkle, our bookkeeper, will be glad to review statements with anyone that asks. They are already hard at work completing sworn affidavits and paperwork sent to them by affected parishioners and banking institutions. 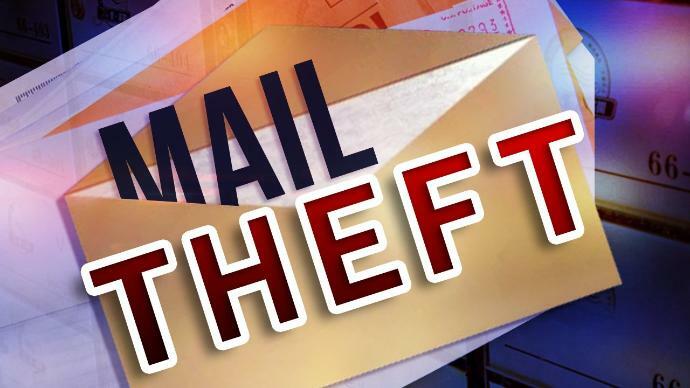 We have filed complaints with the postal service as well as with the US Postal Inspection Service (the legal branch of the US Postal Service). 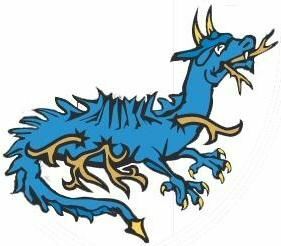 *We have installed locking mailboxes on Pleasant Plains Road for the church and for the day school. *We will be placing Private Property signs around campus that will allow the local police to come on property if they see anyone loitering on the property to determine why they are on campus. *We have made police in the area aware and they have agreed to increase patrols in our area. Review your bank and church statement regularly (this is a good idea for any of your financials). Let the office know timely if you think there may be an issue with your statement. Keep your checks in a secure location. Do not leave your purse or valuable visible in your vehicle. Check your bank statement or with your bank to see if the check has cleared. If the check has not cleared, you may want to consider putting a STOP PAYMENT on the check. If the check has cleared, call your bank to advise them you believe the check has been fraudulently cashed and you would like to initiate an investigation. You may feel angry, sad and frustrated that this has happened to us as individuals and as a church community. I know I do, not only because parishioners have been stolen from, but because my February gift to the church never made it. My wife Allison called our bank this morning, and the bank has already called the church office. I have full confidence that this will be resolved, although it could take some time. Until then, I want to thank you for your continued generosity to the church that we all call home. To give St. Margaret's children the opportunity to participate in serving our winter relief guests, Sunday School classes will be collecting small value gift cards ($5 or $10) for area restaurants and convenience stores. The gift cards will allow our guests to purchase food or a hot cup of coffee and in some cases get out of the cold for a while. Suggested gift card venues include fast food restaurants, coffee houses, and Wawa. 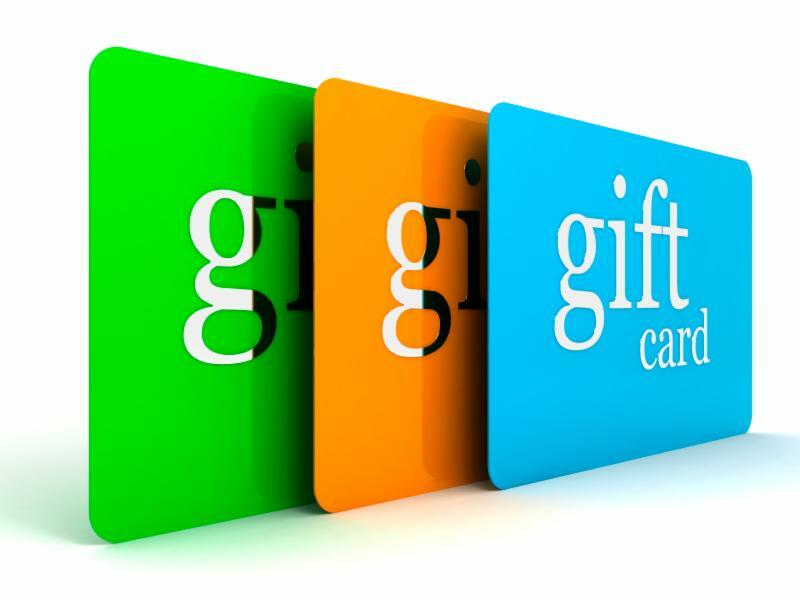 Please have your children bring gift cards to Sunday School on March 17 or 24. Our St. Margaret's Social Justice Group supporting refugees and immigrants will conduct a Diaper Drive for Immigrant Families on behalf of AIJN - Annapolis Immigration Justice Network. 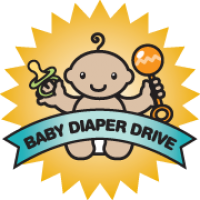 Parishioners are invited to participate and buy diapers [sizes 3, 4, 5] and/or baby wipes and leave the narthex on Sundays, March 17-31. For questions, email morganvanarsdall@gmail.com. 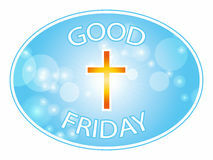 Join us at noon on Good Friday, April 19, in the Fellowship Hall. We need individually wrapped candies that do not have any nuts in them. You can leave donations in the narthex or in the church office on the fireplace. Donations needed by April 14. Join the Rev. 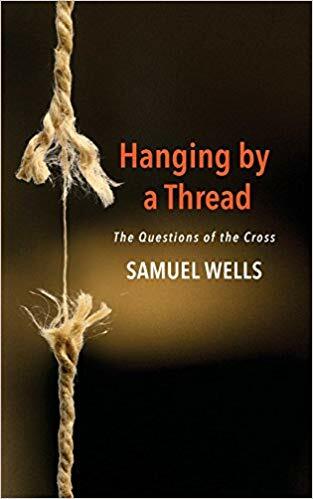 Peter W. Mayer on Sunday mornings during Lent from 10:20 to 11:00 a.m. in the Fellowship Hall for discussions from the book "Hanging by a Thread" by Samuel Wells. The book reflects on the challenges of understanding Christ's crucifixion that arise today using contemporary ideas in history, biblical studies, and philosophy. Books are available on Amazon.com here or can be purchased from independent book sellers at www.biblio.com. 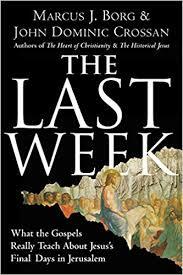 Our Thursday morning study has begun a new book just in time for Lent titled "The Last Week" by Borg/Crossan that centers on w hat the Gospels really teach about Jesus's final days in Jerusalem. The study begins at 9:15 a.m. on Thursdays in Classroom E. Childcare in the nursery is provided. All are welcome! There are a few books left that are being sold during coffeehour on Sundays at the winter relief table or you can purchase one online. 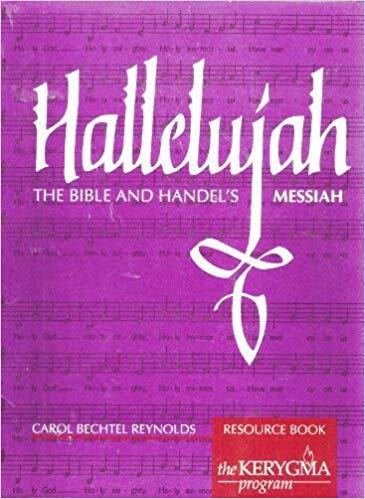 On our Monday night Faith & Fellowship formation nights in Lent, we provide a study for both the music lover and the biblical seeker exploring the scriptural texts of Handel's Messiah. 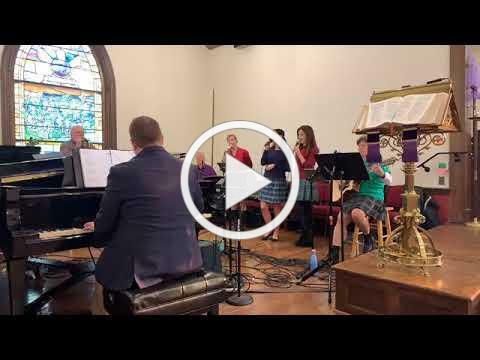 This study offers careful examination of the texts as we listen to the musical lines. 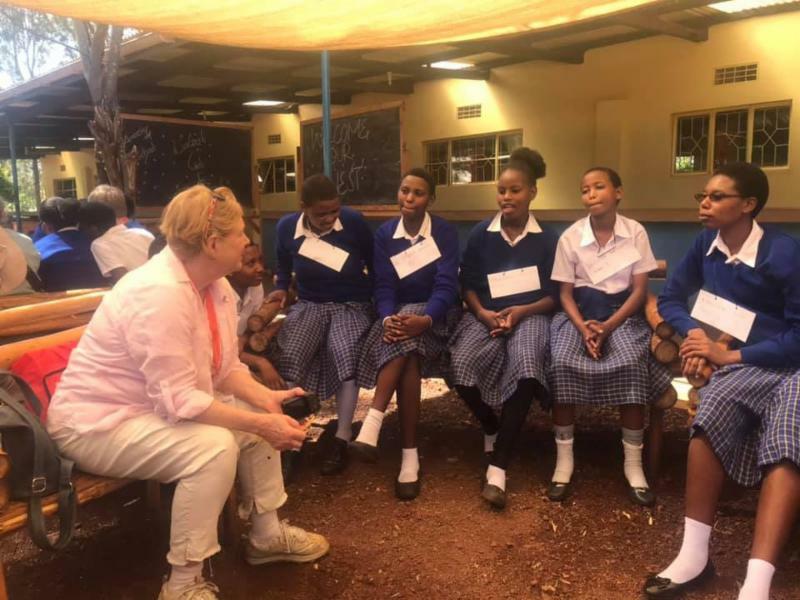 Our Tanzania travelers are returning from their trip now. Please put April 7 on your calendar as they will be presenting information from the trip to the parish during coffeehour on April 7.